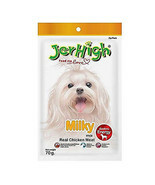 junomall's booth, featuring 1242 items, including 5x130g. 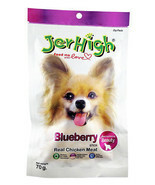 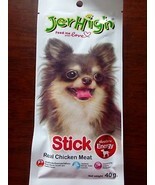 SmartHeart Beef Flavor Chunk in Gravy for Dog Made From Real Beef , 5x70g Jerhigh Milky Stick Dog Snack - Chicken Meals High Protein Energy Dry Food, 5x70g Jerhigh Dog Food Blueberry Stick Chewy Snack Pet Meals High Protein Energy, 5x40g Jerhigh Dog Food Stick Chicken Meat Chewy Snack Pet High Protein Energy. 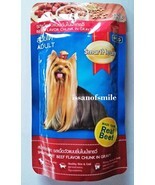 Showing 4 products in "Pet Supplies"